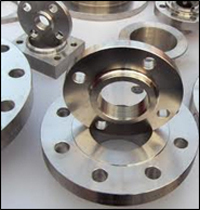 Manufacture of Weld Overlay Components as per Customers Requirements and Specifications. 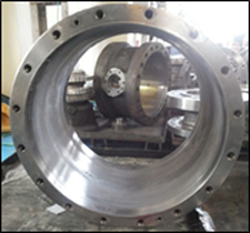 We Supply Weld overlay of Inconel and SS 316 Balls up to 16” Class 1500 Stem, Stem Housings, Globe Valves, Ball Valves and stelliting on Butterfly Valves and Gate Valves All Cladding is as per Standards. • Weld overlay is a welding process where one or more metals with specific characteristics are applied to a base metal to improve desirable properties or to restore the original dimension of the component. 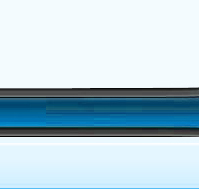 • Weld overlay may also be referred to as cladding, hard facing, weld cladding or weld overlay cladding. 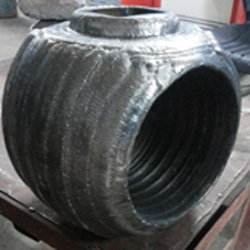 • The main purpose for weld overlay is its use for corrosion resistance or wear resistance. 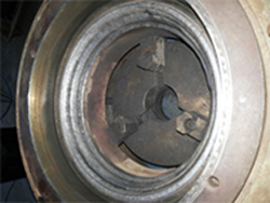 Whilst most components will have corrosion allowance built into their wall thickness the wastage rate can still be excessive for certain materials such as carbon steels or low alloy steels. Weld overlay provides a surface protection which then allows the substrate material to provide strength requirements to meet codes and standards, allowing the equipment to operate in a cost effective manner. 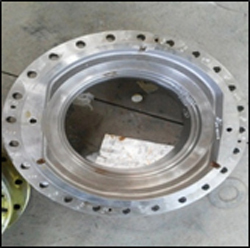 Weld overlay can be applied to many valves and vessels and is most commonly used within the oil and gas industry. ENP Anodising Weld Overlay : Supply of Welded Balls upto 12" fully finished with grinding. 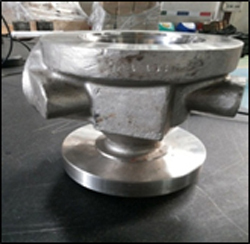 We supply forged A105 or WCB / WCC Cast Balls in all class duly weld overlay with Inconel or SS 316L as per your requirement duly lapped or ground. CHETANA CAPACITORS offers you to complete solution for Corrosion Resistance & Hard Facing by Weld overlay process. 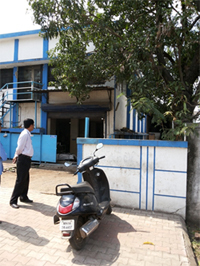 We have our Plant situated at Chinchwad, Pune Maharashtra having floor Space of 3000Sqft. “DOING THING RIGHT THE FIRST TIME”. 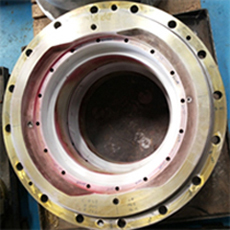 We can do weld overlay on Piping, Pressure Vessel, Heat Exchanger components, Pump Bodies, Valve Bodies, Other OEM components. 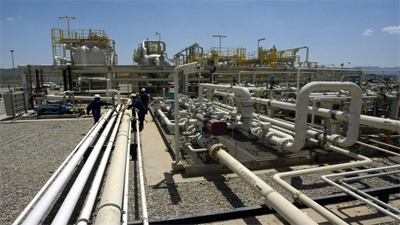 • We at CHETANA CAPACITORS established our plant with sophisticated weld overlay equipment’s & fixtures to cater the need of industry mostly in Oil & Gas field. • Our Plant is equipped with highly automated equipment’s such as Automated CNC control systems which increases the efficiency of welding processes & enables us to manufacturer more parts in less time, while minimizing scrap, increasing quality & improving working environment. • We have various welding process such as GMAW, GTAW synchronized with Automated CNC control systems. 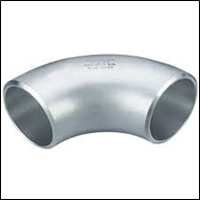 This fulfills the need of weld overlay at critical locations, other than round shape of the parts also deep bore. 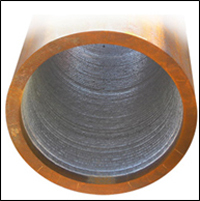 • Our Team of efficient Engineers & qualified Welders available to give you solutions for any type of Special weld overlay applications for corrosion resistance (SS316L, Inc625) & Hard facing weld overlay (Stellite 21, Stellite 06). 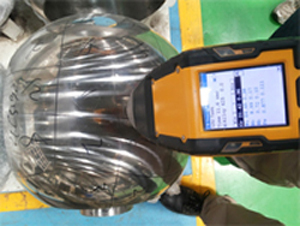 • Visual Inspection Prior to Welding, In-process & Final Inspection. 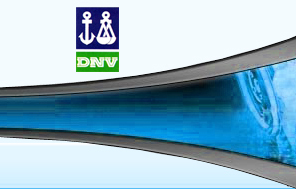 • Dye penetrant testing Prior to Welding, In-process & Final stage. 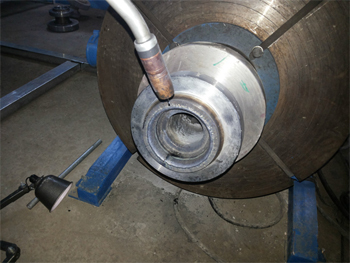 • Ultrasonic Testing after Welding. 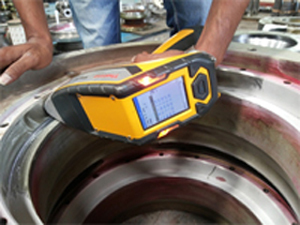 • Weld overlay Thickness measurement. • Positive Material Identification Test.